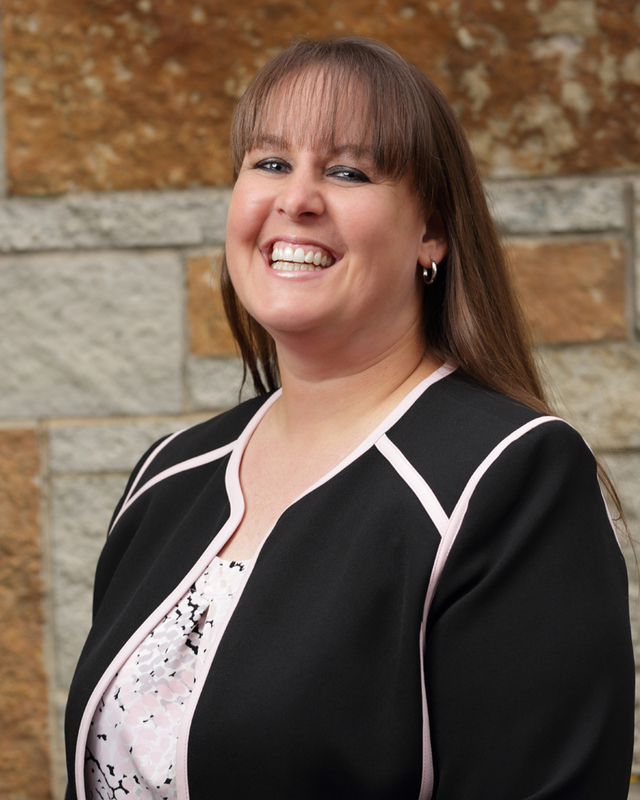 Angela Freise is the Accounting Director at Specialized Accounting Services with 8 and a half years of service at the firm. Angela manages and oversees a 50+ member accounting team as they serve over 500 clients. Her work is focused in many industries including the automotive industry, insurance industry, school/village auditing public accounting, private insurance companies and auto repair shops. Angela is more passionate than ever about working directly with clients to help them expand their business and resolve cash flow issues. Previously Angela worked at Quattro/FPO Solutions and Eder, Casella & Co.
Mrs. Freise graduated from Columbia College with a Bachelor of Science in Accounting. On the weekends Angela and her husband can be seen running their 1932 Ford Roadster or 2015 Mustang on race courses throughout the Midwest.